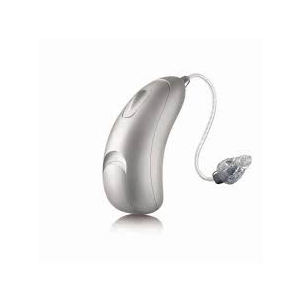 The Unitron Moxi All 800 hearing aid is the advanced tech level device of the range which runs with the latest Unitron platform from Unitron. The device has set if programs and system that creates the best conversation experiences for the wearers. The hearing aid features Bluetooth direct connectivity to any mobile device including Apple iPhones and Android smartphones.